Pastor Daryl Grimes and his family are originally from North Carolina. Since earning a Bible and Missions degree from Southeastern Free Will Baptist College, he has served Christ in ministries throughout North Carolina, Michigan and Ohio. Last year, 2016, marked his 20th year in ministry! For most of these 20 years, he has been able to spend the time doing what he loves most: ministering to God’s people as a pastor and sharing God’s message of hope and forgiveness with his community. Pastor Grimes has another passion as well…her name is Michelle! 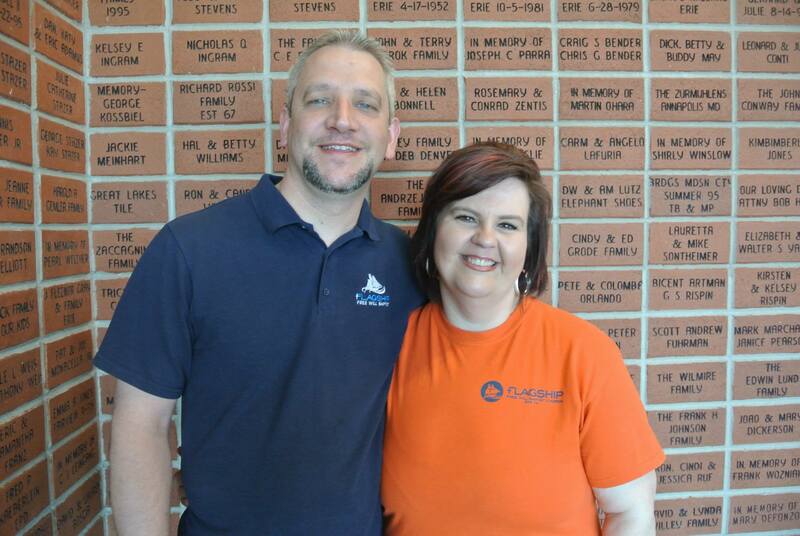 Daryl & Michelle have been married since May 16, 1992 and Michelle is a “down to earth” lady who loves to laugh and is very excited about a new career in the nursing field. However, he now has a new passion …Erie, Pennsylvania! For several years after hearing the testimony of another church planter in the Pittsburgh area mention his love for Erie, Pastor Grimes began to research Erie and visited here twice in 2010. After spending much time in prayer and research, he became convinced that Erie was to be his new home, and the home of a new ministry: Flagship Free Will Baptist Church. 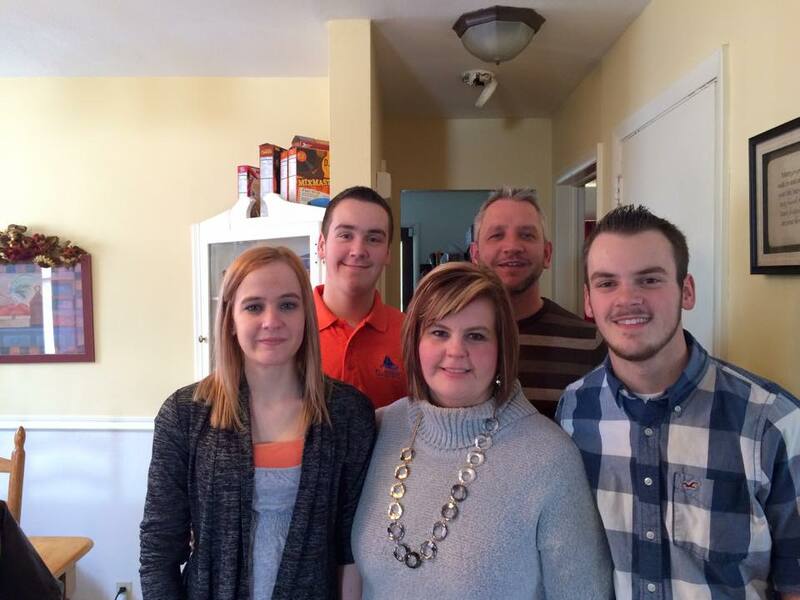 The Grimes family arrived in July of 2011 and began developing a core group of interested families. Their first Preview Service was November 20, 2011 and the “Launch Service” was Easter Sunday, 2012! During their marriage God has blessed them with 3 children: Charity, Luke and Isaiah. Pastor Grimes looks forward to meeting you soon.